Hours of Operation: 9:00 a.m - 4:30 p.m. Description Wanuskewin Heritage Park is located 5 minutes from Saskatoon, and offers guests a truly unique and rich cultural experience. The Park Interpretive Center features five meeting rooms totaling 3,963 square feet. Of those five rooms, three open to form one large room totaling 2,394 square feet removing the movable walls. Meeting rooms can accommodate groups of 10 up to 150 people. The Interpretive Center sits on top of the Opimihaw valley, and features floor to ceiling windows which allow for breathtaking views of our natural wonders. 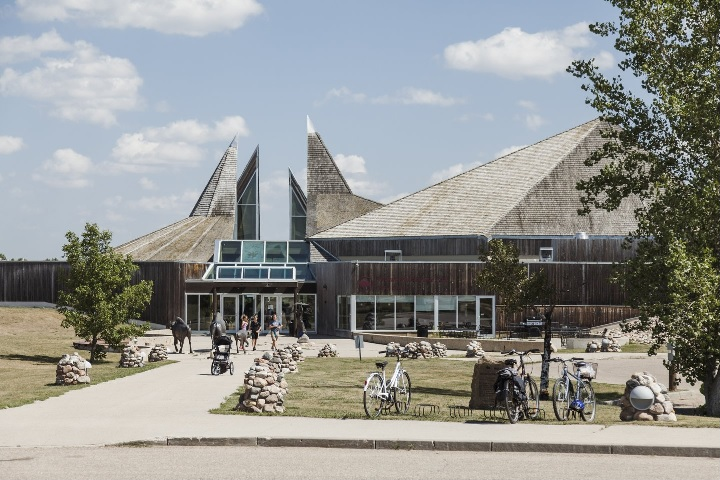 Wanuskewin offers a full catering menu from our on-site restaurant, which features a fusion of traditional and contemporary First Nations foods. The Park also offers a variety of A/V amenities including Wi-Fi, projectors and Smartboards. Outside the park contains over 6 km of hiking trails, as well as an outdoor amphitheater that can hold up to 350 people, complete with electricity and a full sound system. 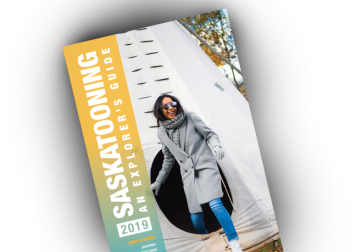 All room rentals include park entry fees, DVD presentation, access to the art galleries, cultural exhibits, and hiking trails as well as traditional dance performances daily throughout the summer, and on weekends throughout the winter.